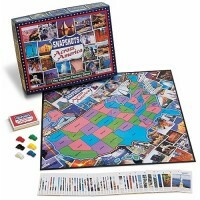 Pick up your game piece, grab a few friends and explore the USA in a whole new way playing Great States US Map Board Game! 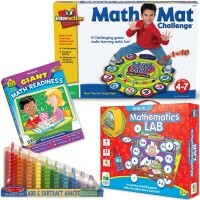 Red, white and blue - I have a patriotic challenge for you! 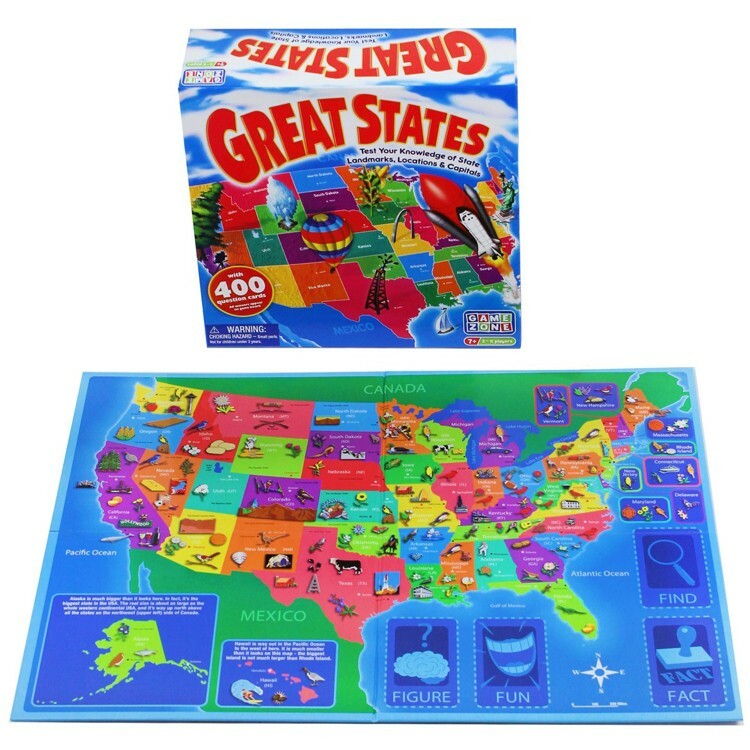 The popular Great States US Map Board Game will help your children learn all about maps, history, and fun facts about their country. 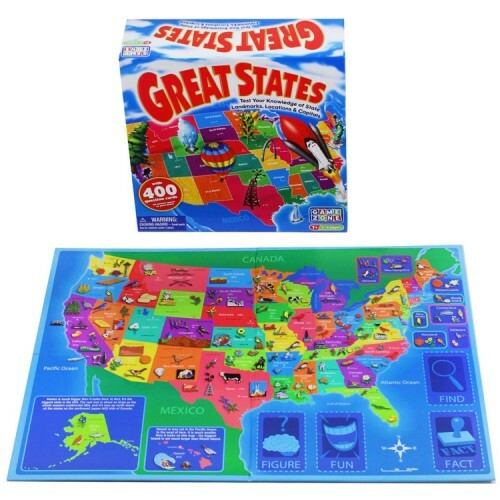 One of Educational Toys Planet's bestselling games, Great States US Map Board Game provides your children with fun challenges and friendly competition. 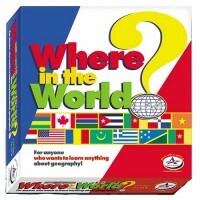 This award winning geography game features hundreds of questions each player is asked as they journey along the USA map game board. 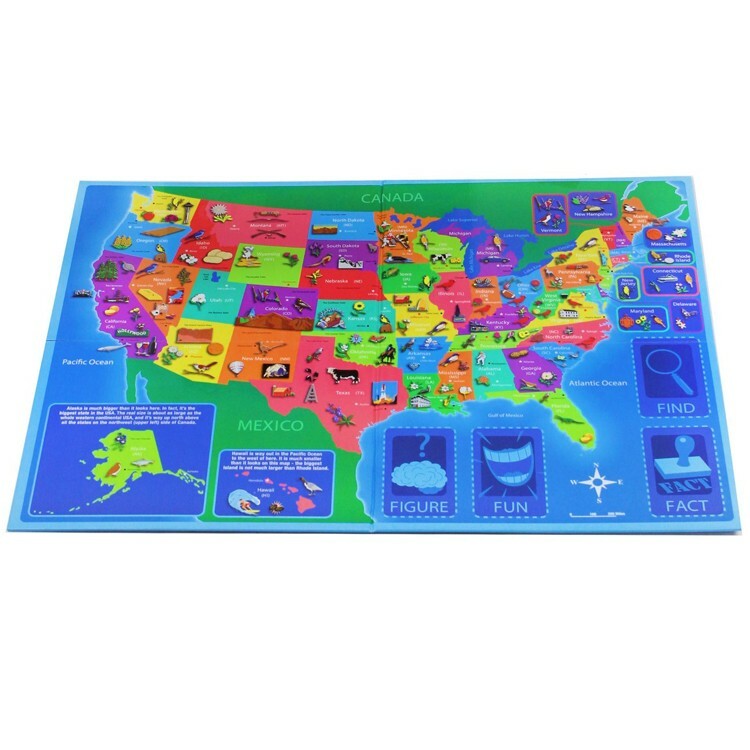 Featuring vibrant illustrations of state attractions, landmarks and clear labeling, Great States US Map Board Game will make your children experts on all elements of national culture. 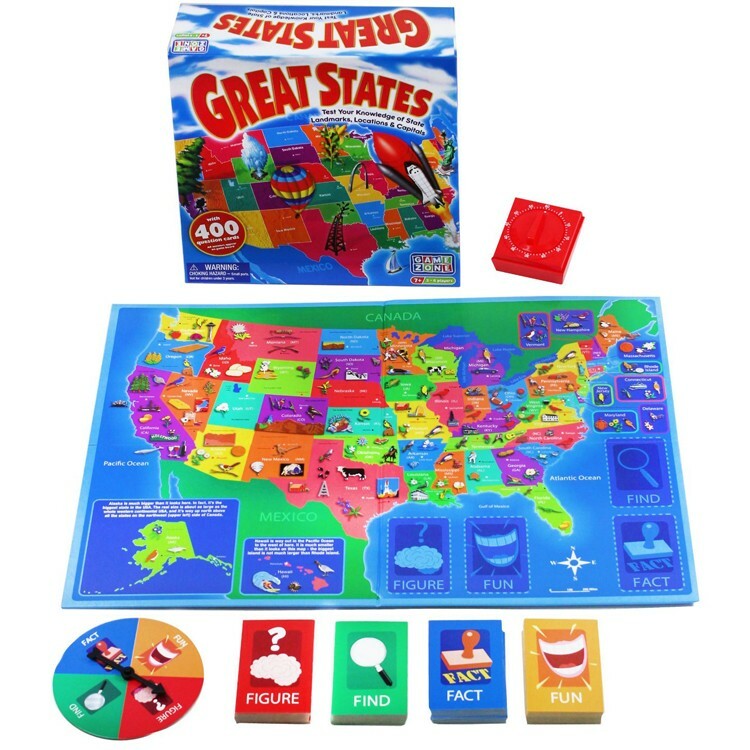 So pick up your game piece, grab a few friends and explore the USA in a whole new way playing Great States US Map Board Game! 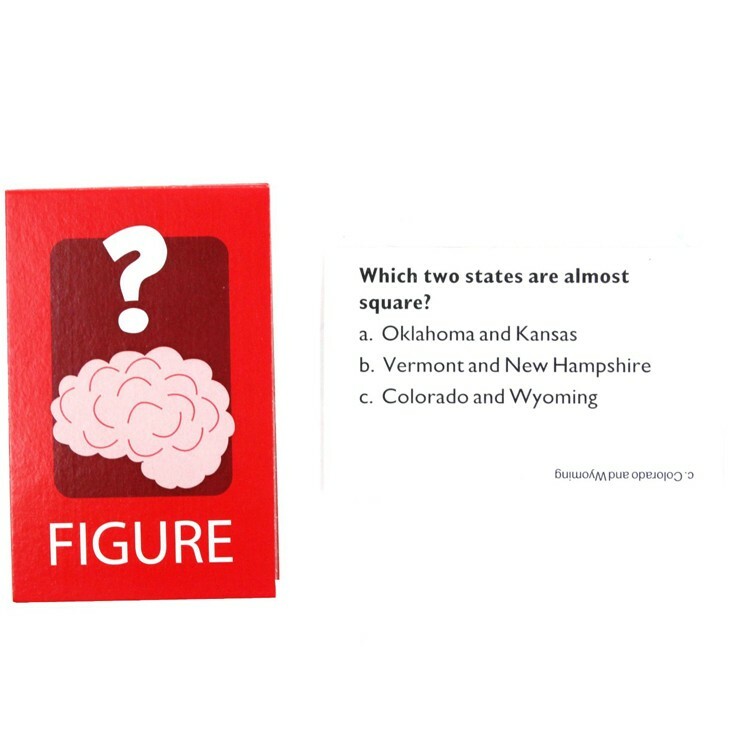 Dimensions of package 10.8" x 2.3" x 14.6"
Write your own review of Great States US Map Board Game. Rating: 2 Dumb people made this game by By A customer The instructions say some cards have stars on them and are worth 2 points. That’s FALSE. Whoever made the game is obviously stupid, so I wouldn’t be surprised if this game is filled with other false information. 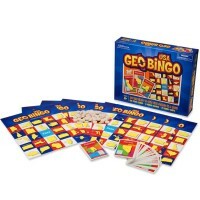 Rating: 5 Fun learning by By A customer This is a Christmas gift so haven't played it yet. Looks great. 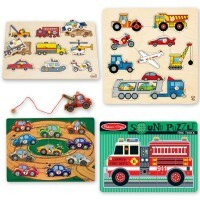 Rating: 5 Great for little minds! 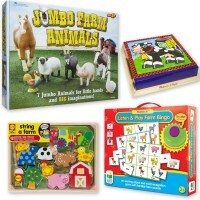 by By A customer Arrived on time and the kids loved it! Rating: 5 Amazing buy. 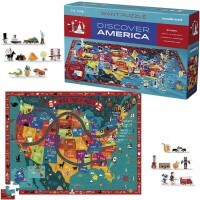 by By A customer My 8 year old loves this game and my 5 year old is learning so many states and facts through this game. Amazing buy. 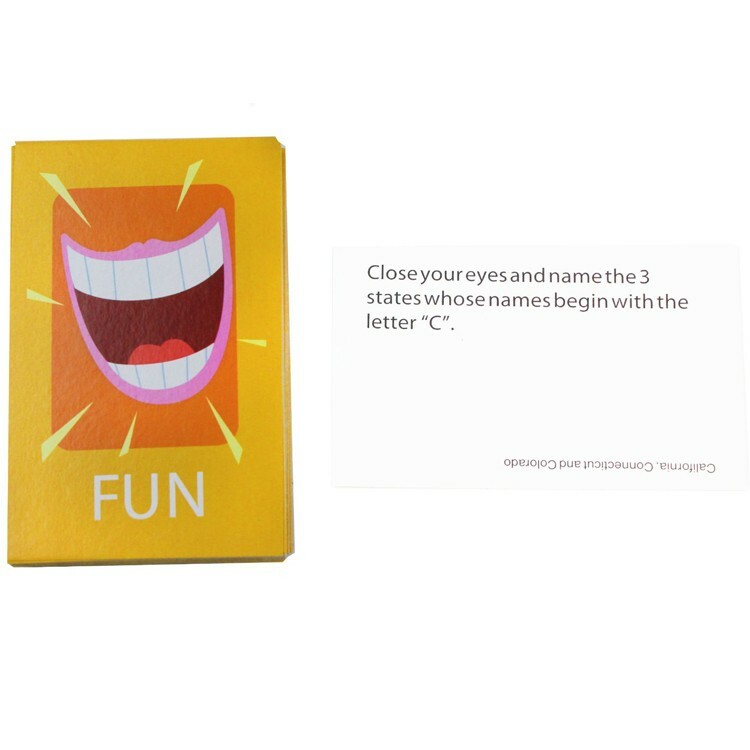 Rating: 4 It’s a fun interactive game by By A customer It’s a fun interactive game. 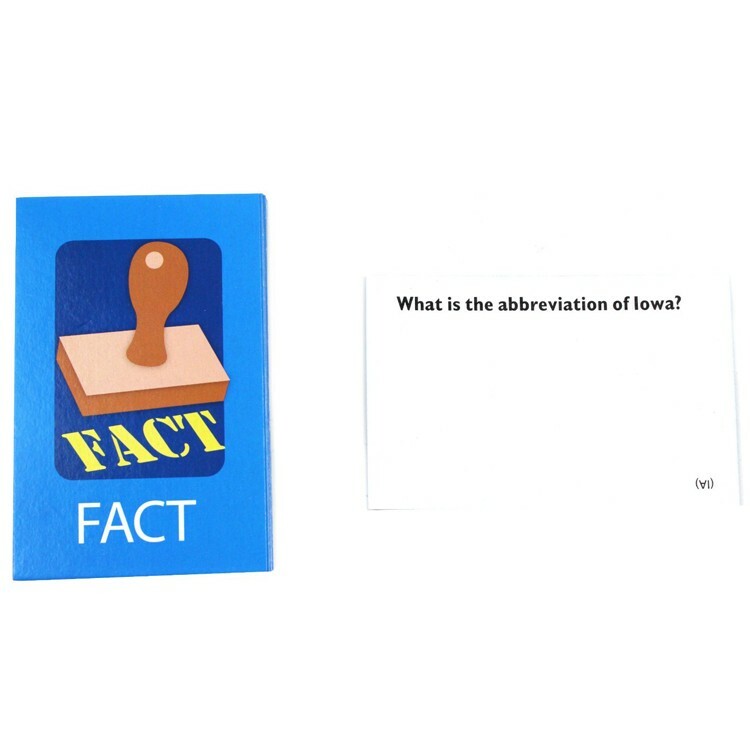 What I like about most about it it’s the fun facts about each states. 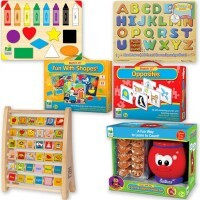 However after a while it gets boring and the kids stop playing with it. 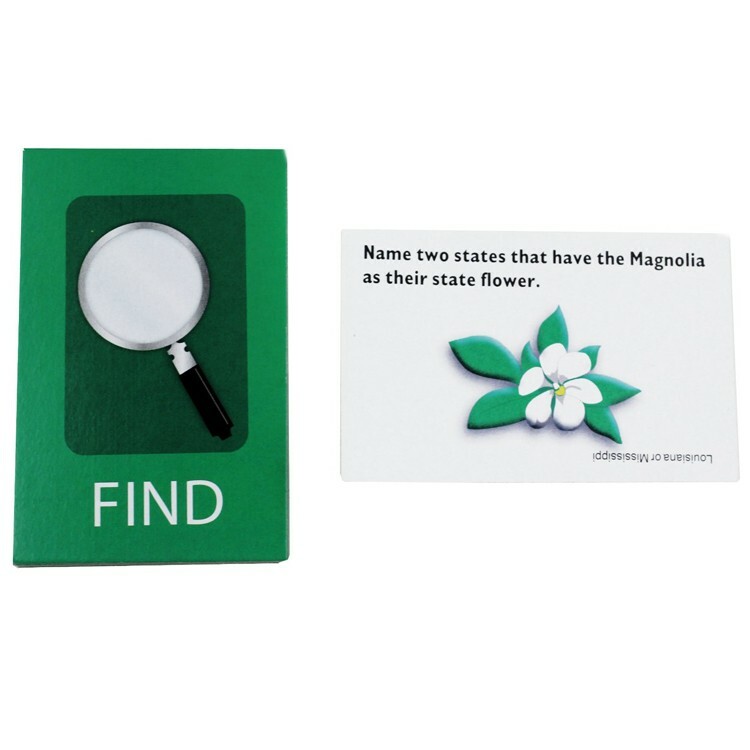 I have donated it to school to teach students about states and they love it! Rating: 3 State Your Case by By A customer It does the job, but questions are repetitive for the various states. We had to send the first one back, as the timer was broken and there was a misprint on the spinner. The second one was fine. 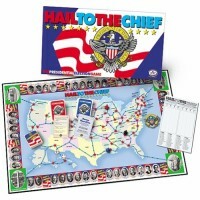 Not the highest quality board game. Rating: 2 Frustrating to play! by By A customer My 11 year old grandson and I played or tried to play this game but the spinner was almost impossible to use. It's very flimsy and the arrow is way too hard to flick and get a complete spin. We ended up just reading the cards to each other. The questions are interesting and have some fun facts. 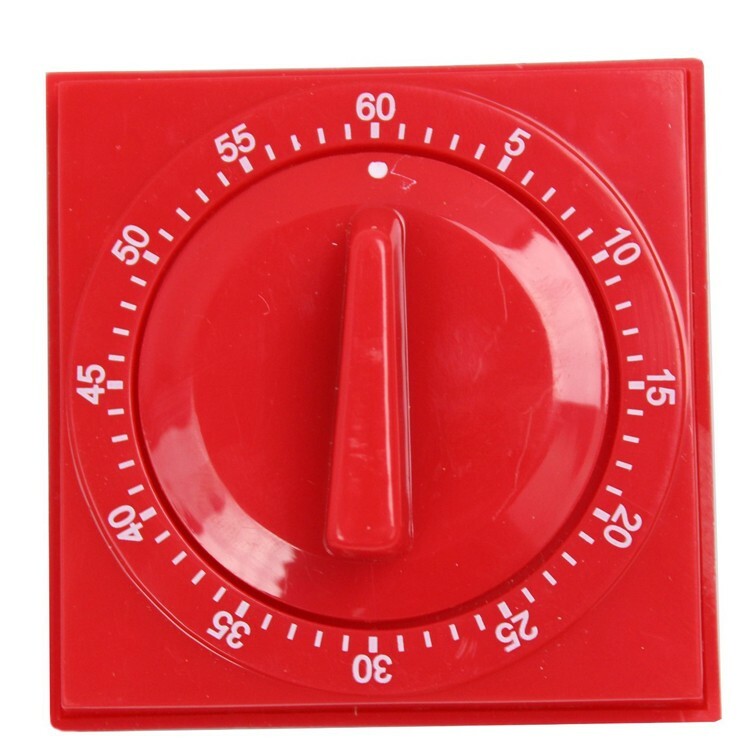 We also gave up on the timer because it was way to loud and annoying. I think they sell just the cards and that would be the way I would go next time.